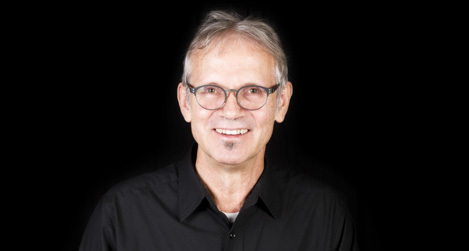 Robin Kutz is a guitar instructor and performer with nearly half a century of professional experience. Robin is passionate about music, the guitar in particular, and enjoys sharing his enthusiasm with his students. He has a patient, calm demeanor which helps put his students at ease. He focuses on establishing a solid foundation on which students build from. Working with beginning to advanced levels, Robin has the ability to communicate clearly, helping students to develop lesson plans that achieve their goals. Robin started working in the seventies with blues bands, naturally progressed to big bands, and then started working with jazz combos. Along the way, Robin studied continuously; he attended clinics including the the legendary Howard Roberts Seminar, took courses through Berklee, studied classical guitar at Cornish, and much more. Some of the artists Robin has performed with include The SRJO, The Floyd Standifer Quartet, and Michael Feinstein.